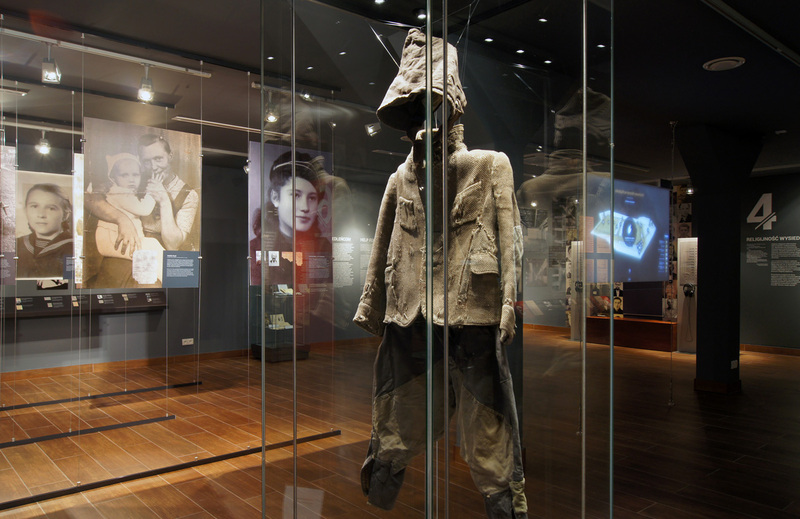 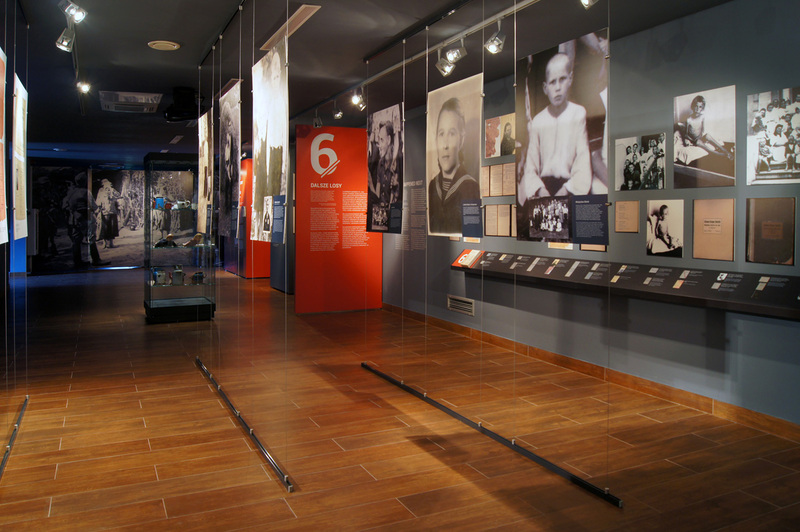 Despite the historical significance ascribed to the deportations of Poles during the German occupation, the subject is rarely taken in the activities of Polish martyrdom museums. 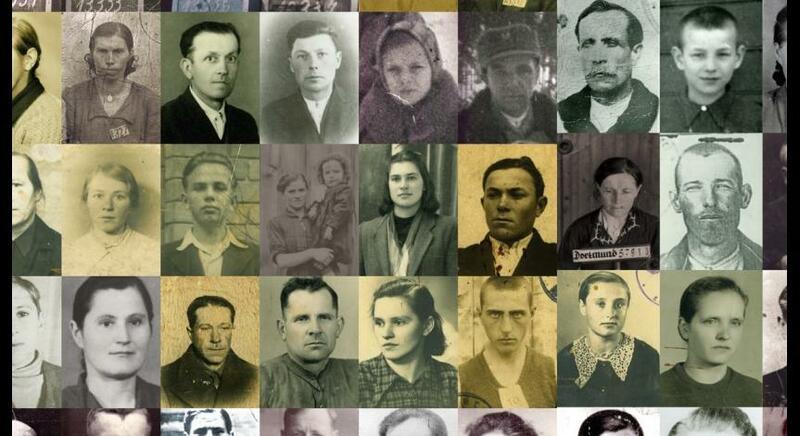 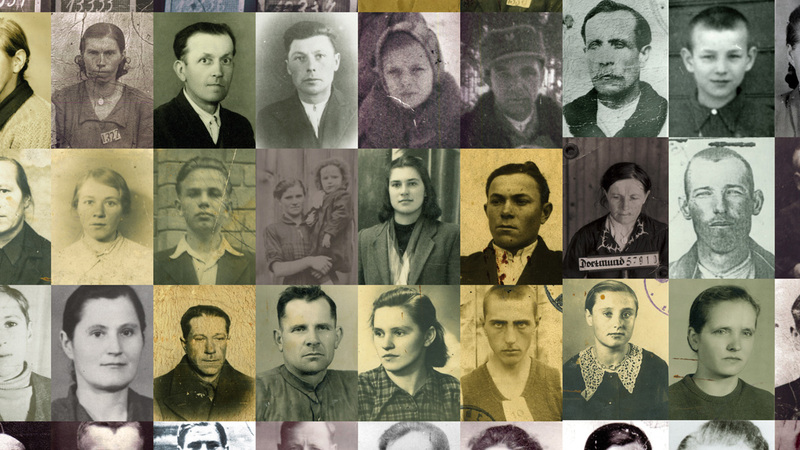 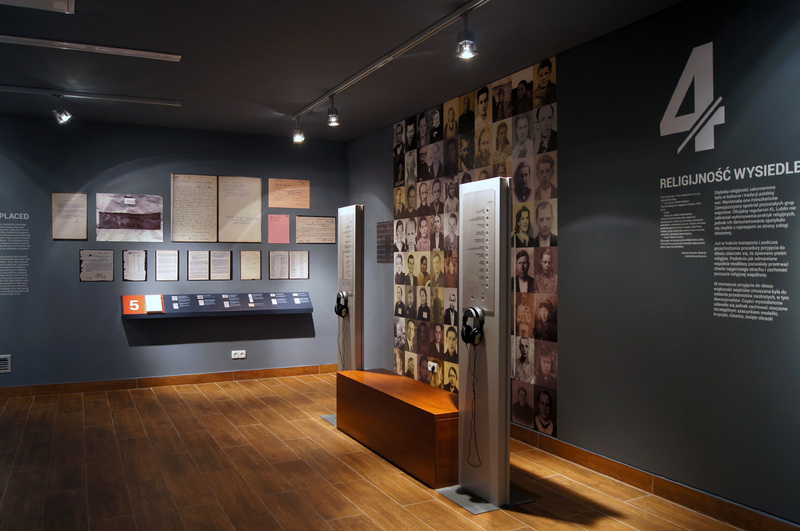 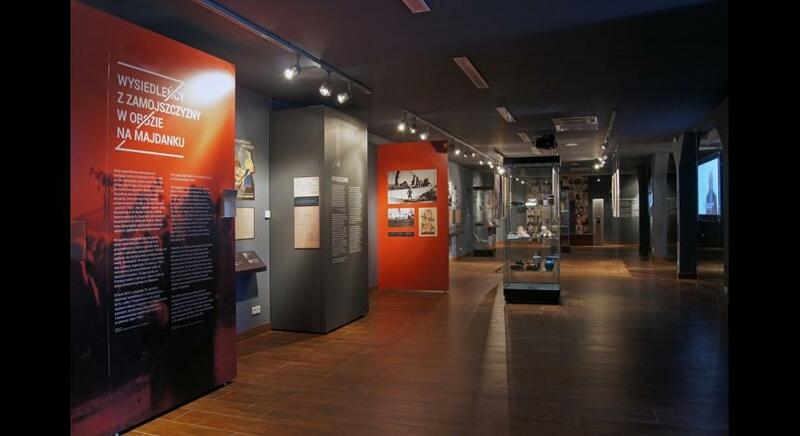 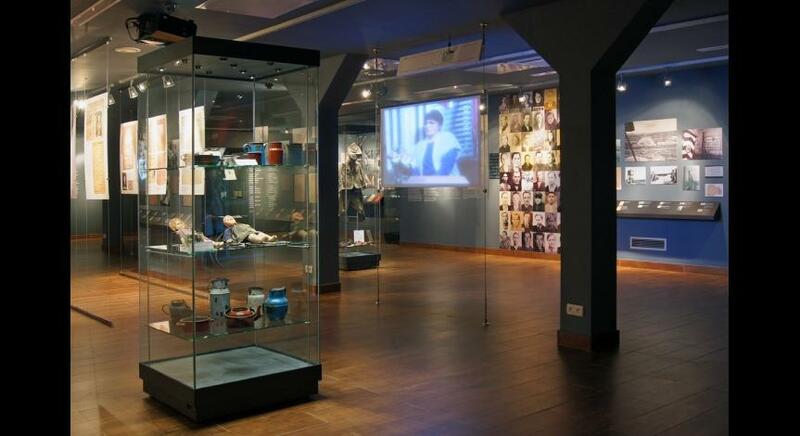 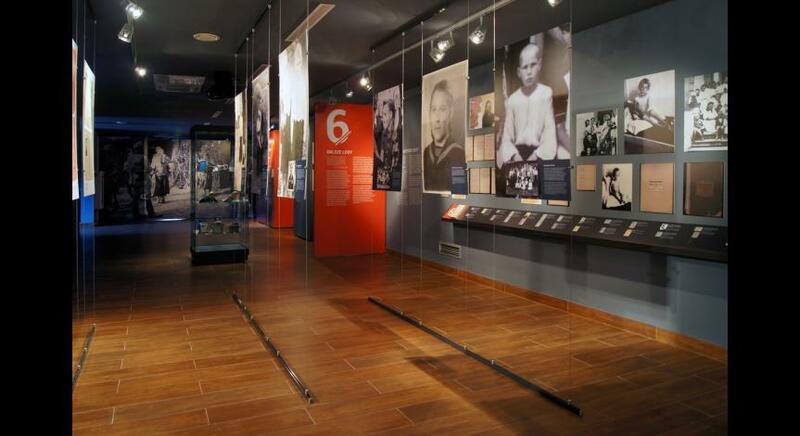 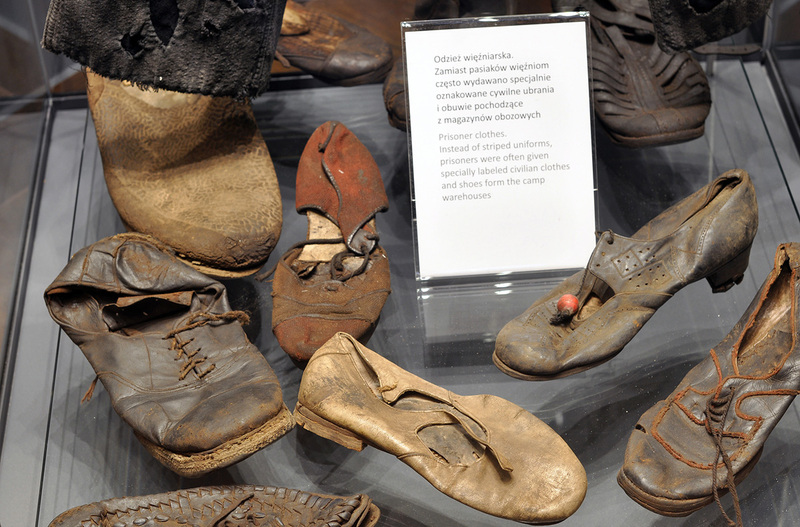 The exhibition "The Displaced from the Zamość Region in the Majdanek Camp" is the only museum realization in recent years that popularized knowledge of the deportation action in Zamość in 1943. 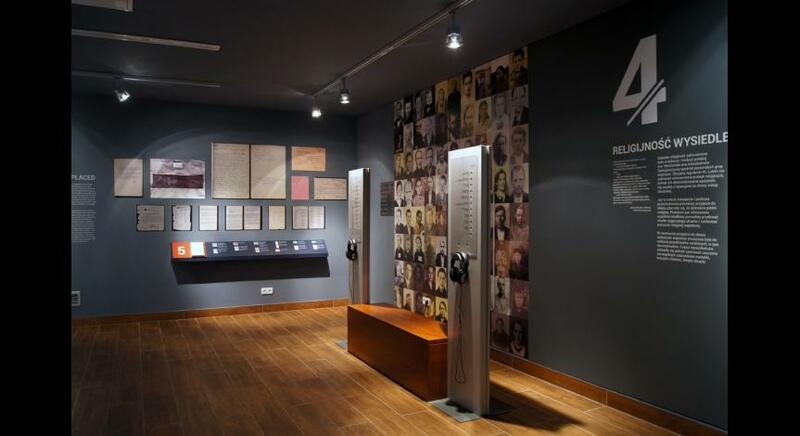 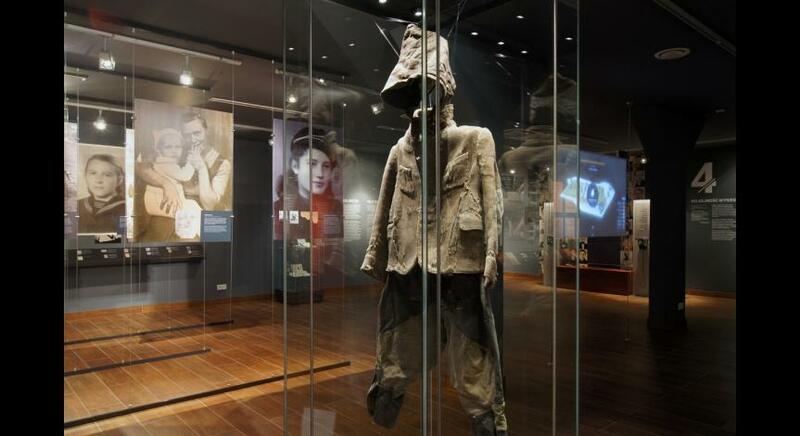 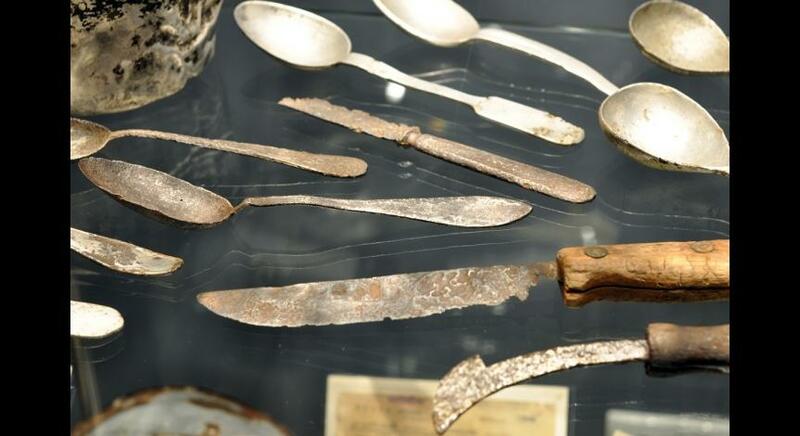 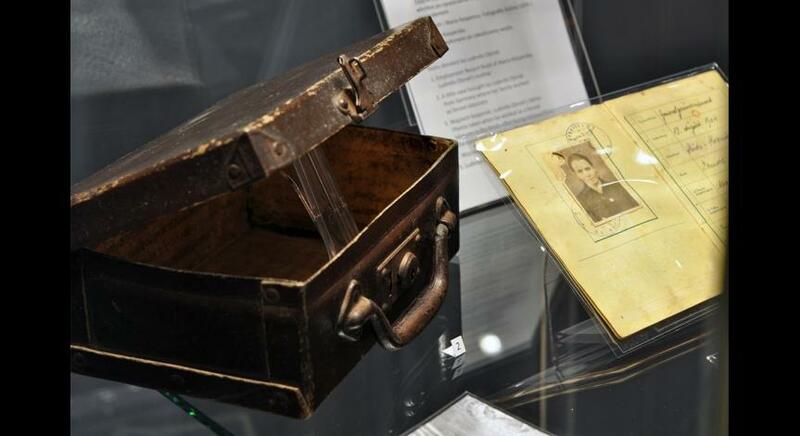 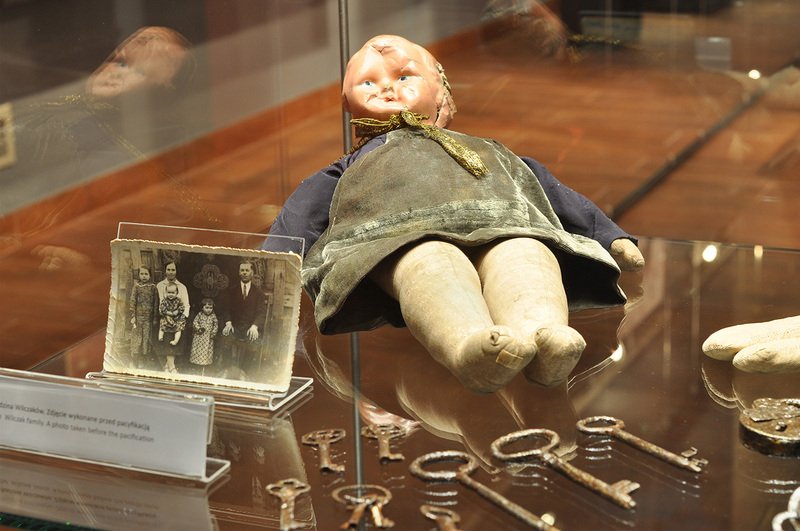 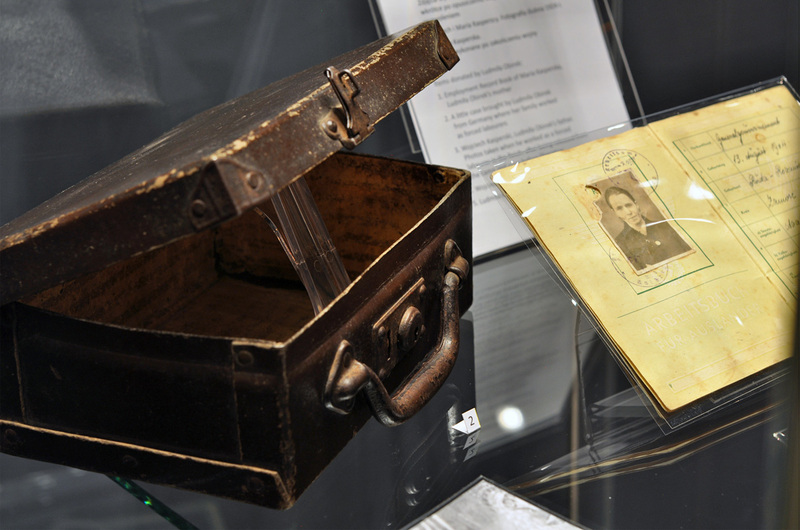 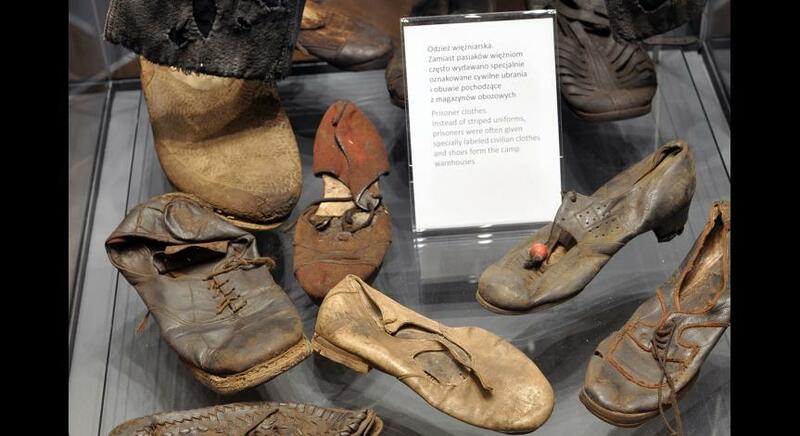 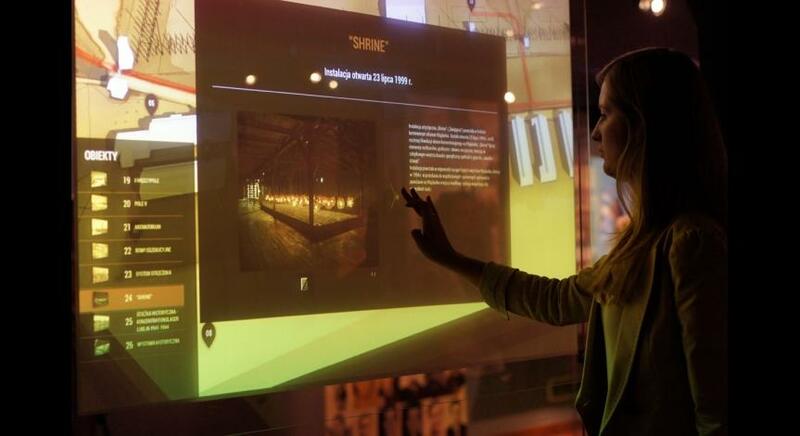 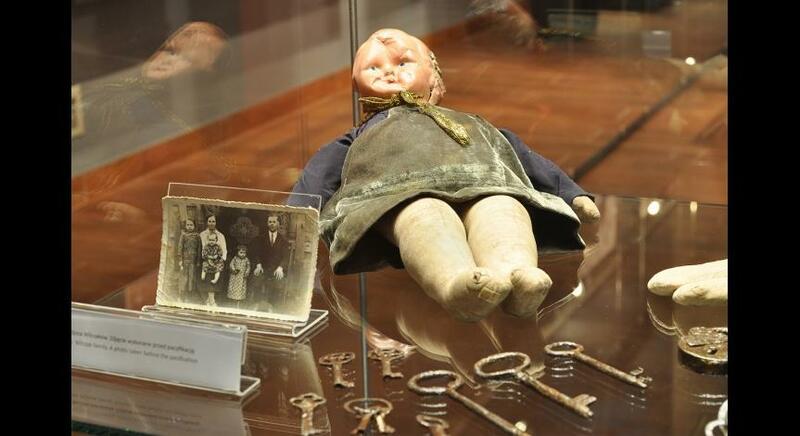 The exhibition was organized by the State Museum at Majdanek on the 70th anniversary of the deportation of the inhabitants of the Zamość, Biłgoraj and Tomaszów counties to the KL Lublin concentration camp. 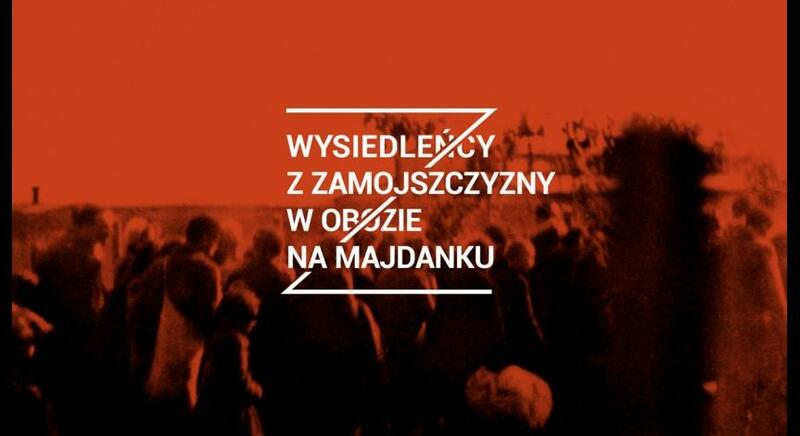 It restored the memory of people and events constituting an important, but often forgotten element of the history of the German occupation of Poland. 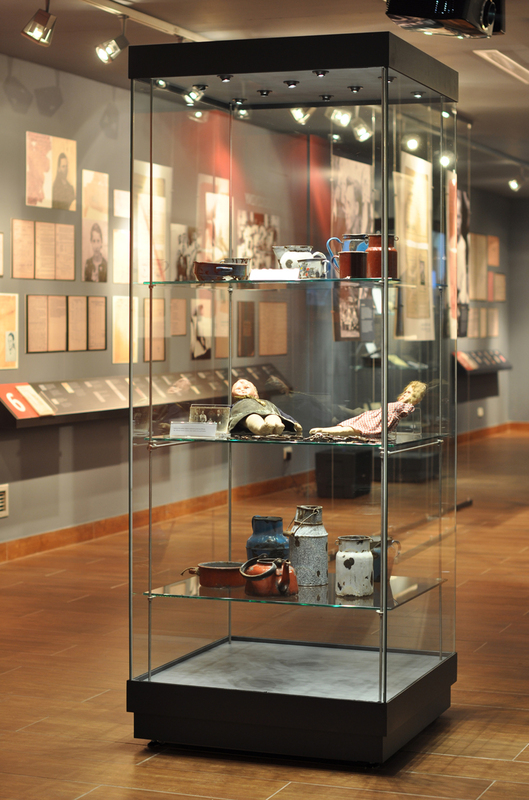 The exhibition "The Displaced from the Zamość Region in the Majdanek Camp" was organized in the historical area of the camp barracks, the interior of which was adapted to modern exhibition standards. 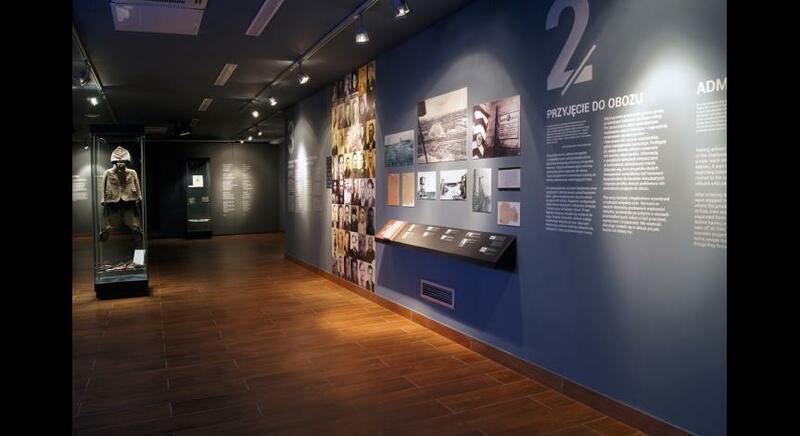 180 exhibits, 26 audiovisual accounts of witnesses of history, 240 documents and photographs were presented. 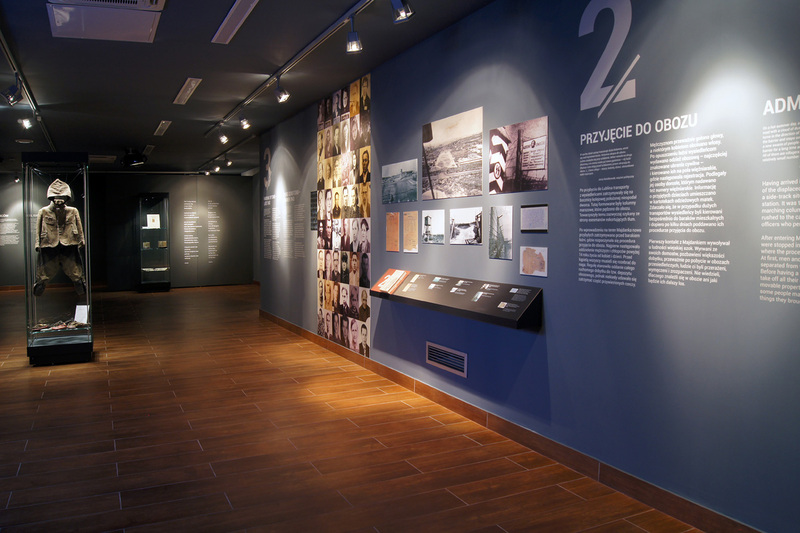 For the first time in the history of the State Museum at Majdanek, after adaptation works, the presented exhibits and archives were opened to visitors in conditions that allow year-round exposition. 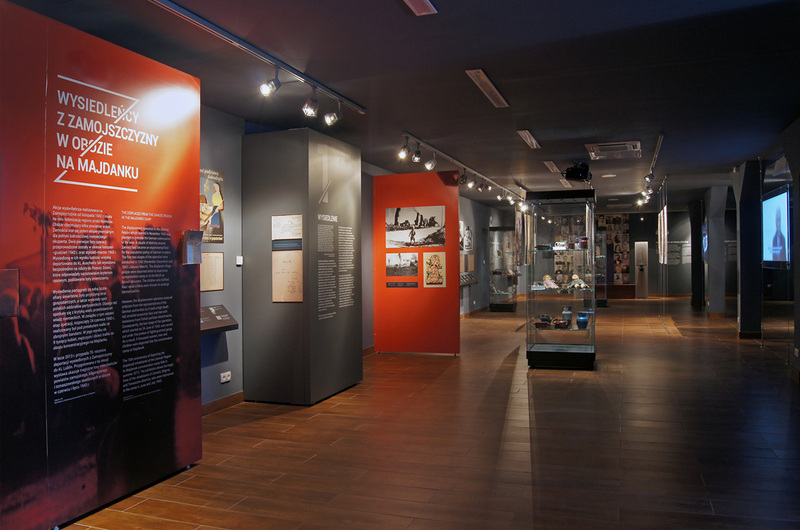 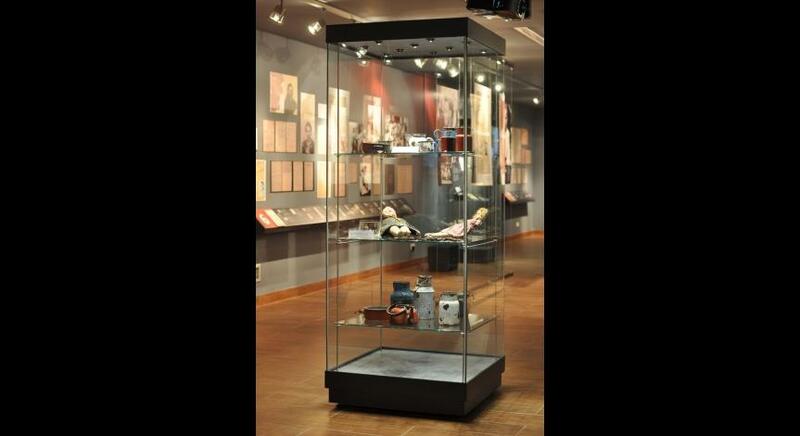 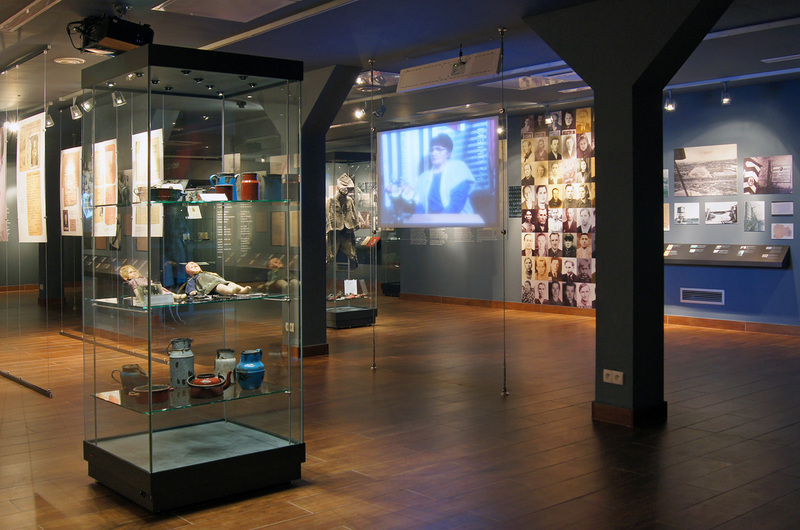 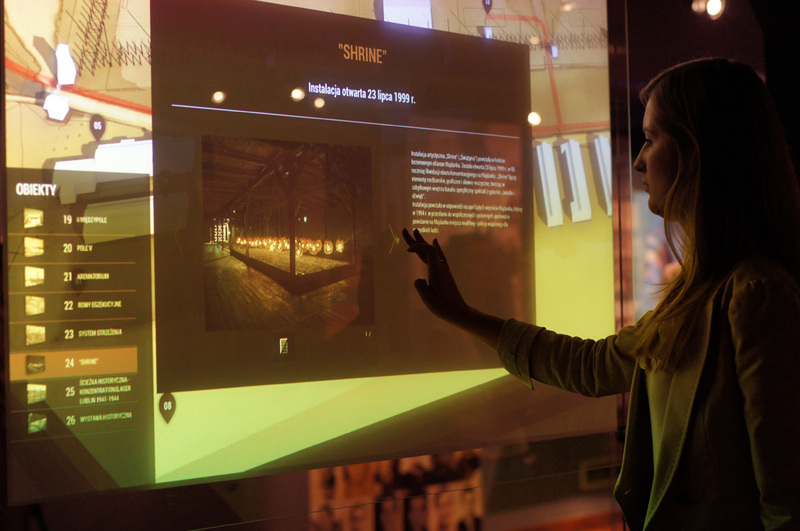 It was also the first exhibition to use a wide range of display cabinets and high-quality display systems as well as modern multimedia devices. 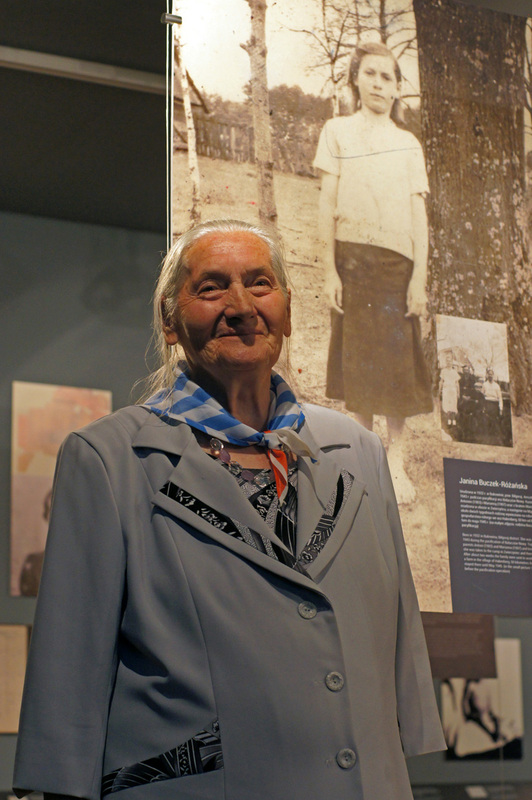 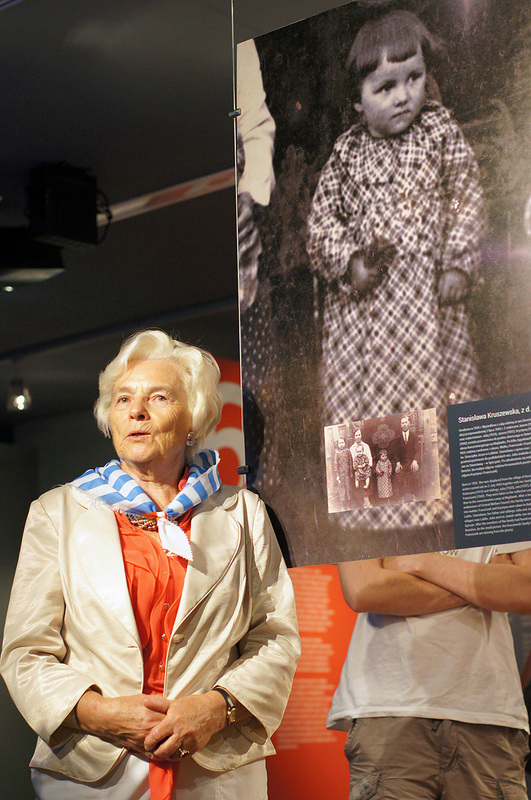 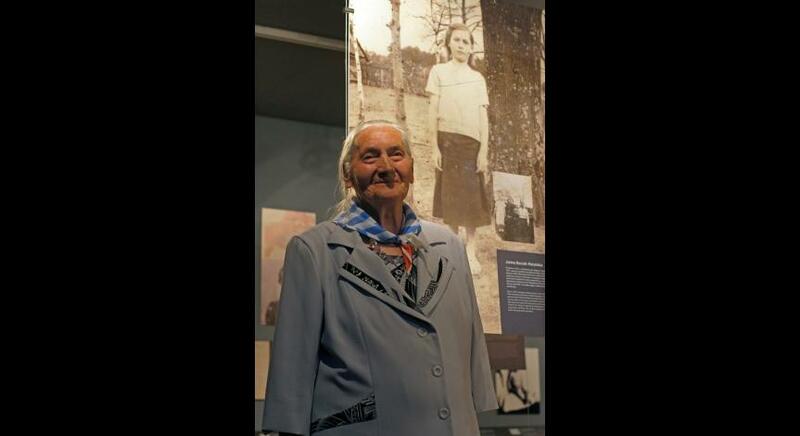 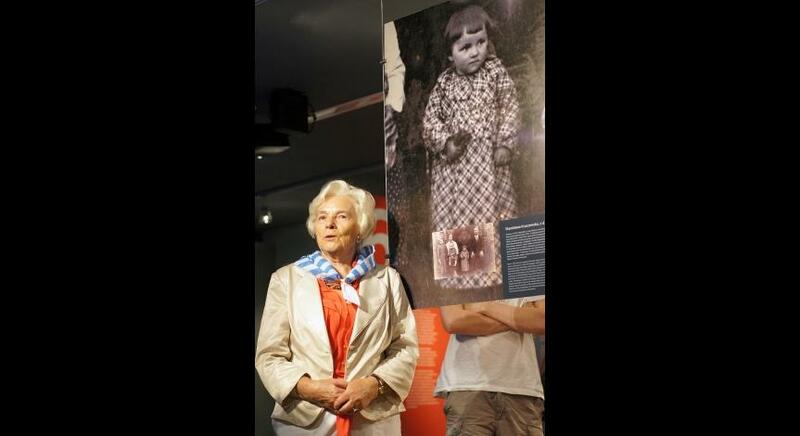 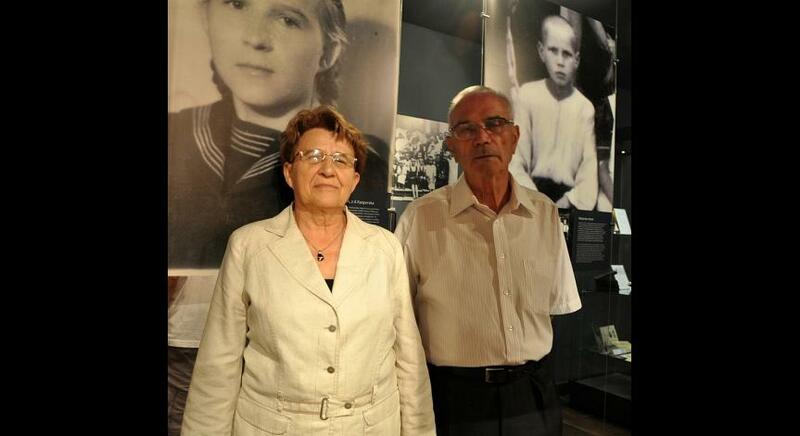 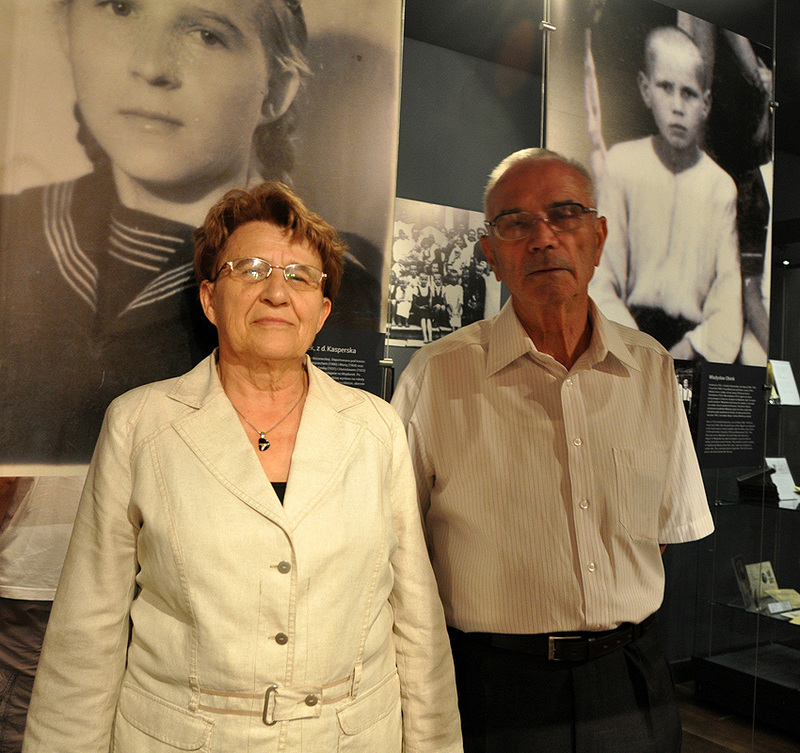 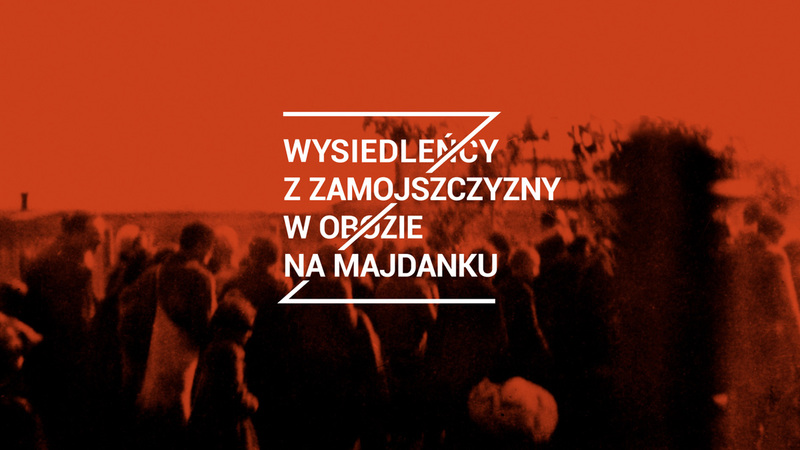 Opening of the exhibition "The Displaced from the Zamość Region in the Majdanek Camp"